The British Esports Association, the not-for-profit national body set up to support grassroots competitive gaming, has found that esports can be a beneficial activity for children when played in moderation. The Association partnered with Westminster City Council and DinoPC for a free two-hour after-school esports training club, running every Tuesday for a month at Maida Vale Library. The idea was to bring in 10 different children each week from local schools, aged 8 to 14, and give them a taster session on esports, including the careers available and the skills it can develop. The training club featured games of Rocket League, coaching, casting (aka match commentary) and journalism segments, followed by a Q&A. British Esports has published a video and extensive PDF report reviewing the event, stating some of the key findings. The pilot scheme was a sellout, with more children and parents signing up to attend than space would allow, showing there is real demand for more regular clubs in schools and libraries in the future. It also secured national and specialist press coverage. Nic Carnelutti, marketing manager for DinoPC – which provided the systems for the esports sessions – said: “We believe the educational aspects of what the British Esports Association aims to achieve are highly beneficial to children and younger audiences. British casters Harry “DocDa” Evans and Ryan “Flakes” Oliver were on hand to teach the children commentating techniques. All of the children that took part in the pilot scheme said they would like to take part in a more regular esports club, either at their own school, nearby library or at a similar event in their area. For more feedback from the participants, please read British Esports’ full library PDF report. Nick Fuller, Tri-borough Libraries Children’s Services Manager, Schools Library Service, Maida Vale Library, commented: “The new initiative between The British Esports Association and Westminster Libraries offers children a new and exciting experience, which is not only popular and fun, but also develops important skills for such as their strategic skills, emphasizing the need for teamwork and making computer gaming more social. “The initiative will help to raise the profile of libraries to young people and a wider audience that libraries are a community space, offering new, exciting and fun activities that many would not associate with libraries. It also gives the children involved the opportunity to mix with other children from different schools and backgrounds. Each child received a British Esports certificate, T-shirt and cap after the event. Going forwards, the Association aims to help other schools and libraries roll out their own esports clubs for children. Dominic Sacco, Content Director at the British Esports Association, said: “The idea is to better educate Britain regarding the benefits of esports, and to show parents, teachers and children there are viable career paths within the industry. “There is a real demand for regular clubs at libraries and schools. And by targeting the younger demographic, we are looking at the bigger long-term picture with the goal of creating more British esports talent in the future. “Esports is not a sport, but a credible activity in its own right,” the British Esports Association has said. Following last week’s reporting by the BBC – The State of Sport week – many listeners and readers have debated whether esports (electronic sports) is an actual sport or not. Some have argued that esports should be classified as a sport partly because recognising it officially would grant it access to sports funding. However, esports is competitive video gaming: it is currently classified in the UK as a game (like chess and bridge) and not a sport. The British Esports Association is also keen to emphasise that when done in moderation, esports can have positive cognitive, social and communicative benefits. It can help to increase perceptual skills, decision making, reaction times and multitasking, and help stimulate brain growth. Playing and watching esports is very engaging to younger audiences, and esports is also a beneficial alternative to watching passive media like television. Attempts have been made in the past to classify certain games, such as bridge, as a sport in the UK, and having learned from these experiences, the British Esports Association feels that the time is not right for such action for esports. Instead, we want to focus on educating the Government, media and general public on making sure esports gains the credibility it deserves and move away from the ‘esports isn’t a sport’ debate. British Esports founder and CEO Chester King said: “I can see why there is a bit of confusion as millions of people play and watch esports; there are many professional teams, managers, coaches and tournaments. There is no international standard classification either as in some countries such as Poland, esports, chess and bridge are classified as sports. In the UK, the British Esports Association positions esports as a modern mind game, celebrated at all levels of play which should not rival or replace traditional sports. King added: “It’s time to get away from the ‘esports isn’t a sport’ debate and start realising esports’ true benefits and potential. KontrolFreek® today announced its Performance Gaming WearTM apparel line, the first to be specifically designed for gamers and eSports professionals. Items in the collection include the Icon Performance Gaming Hoodie and Icon Performance Gaming Shorts and feature DRYV® Technology, a patented system that blends ultralight, high-performance moisture-wicking fabrics with an absorbent outer layer, allowing gamers to easily dry hands and stay cool. -The Icon Performance Gaming Hoodie is designed with an oversized hood to accommodate headphones while still giving players a sense of enclosure, increasing their ability to focus. -The Icon Performance Gaming Shorts have extra-deep storage pockets and a low-waist design that falls just above the knee when sitting, maximizing player comfort. 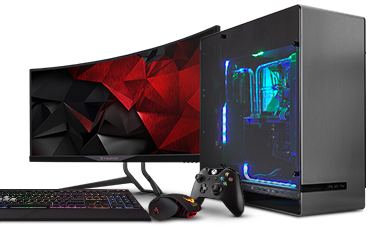 -Implemented DRYV® moisture-absorbent panels featuring patented technology provide multiple areas for gamers to easily dry their palms and fingers, mitigating thumb slippage to increase control and accuracy. -All pieces of Performance Gaming Wear apparel were developed with input from top eSports teams like The Rise Nation and Team Kaliber to ensure they met performance standards of the best professional gamers. -KontrolFreek unofficially debuted its line of Performance Gaming Wear apparel during the Major League Gaming (MLG) Vegas tournament in December 2016. Throughout the event, The Rise Nation and Team Kaliber wore KontrolFreek’s Performance Gaming Wear apparel while practicing and competing. The Rise Nation went on to win the event’s Call of Duty World League invitational. KontrolFreek’s first line of Performance Gaming Wear is now available for sale online at KontrolFreek.com. 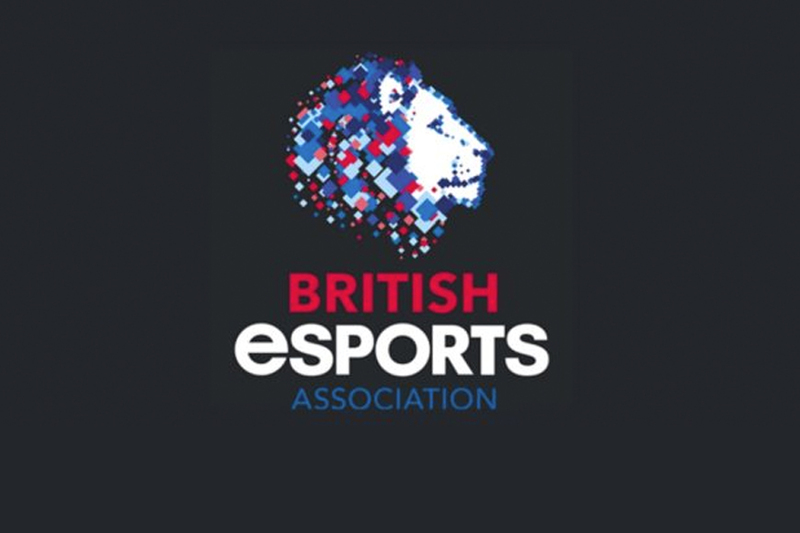 T​he British Esports Association (British Esports) – the UK’s esports national body – established to support, promote and instil good governance for amateur esports players and teams – confirms its Advisory Board and launches its full website. 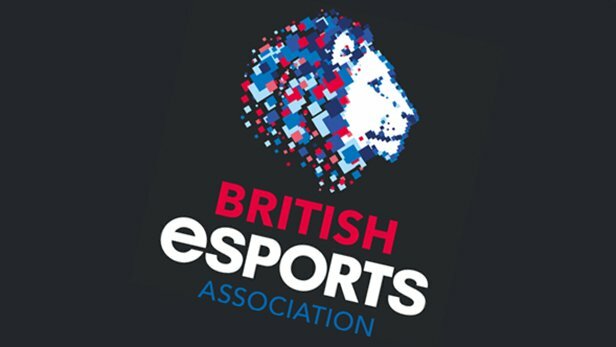 The board, which possess a wealth of experience across all aspects of esports and are some of the leading figures within the industry, will discuss developments and areas of focus for the British Esports Association, and offer their guidance and advice to constantly develop esports in the UK. The first board meeting will take place in January 2017 and each member will sit on the board for a minimum of 12 months. “I am really proud and honoured to be taking this role on for British Esports at such an exciting time for the industry. We have assembled a really talented group of esports professionals to interact with the community and guide our activities. There is much to do, but given the talent assembled, we will be able to make a significant difference over the coming 12 months, bring it on.” commented Andy Payne. 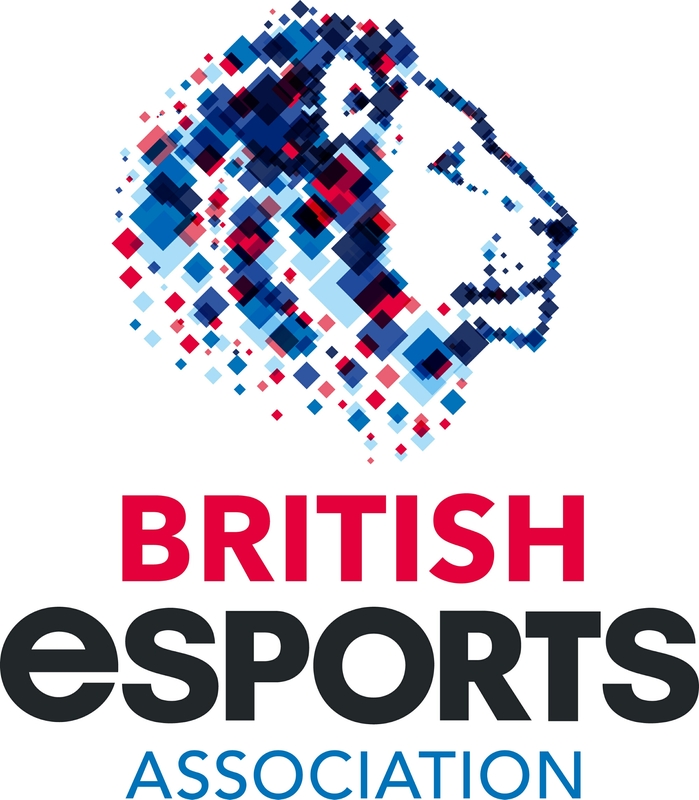 The brand new website www.britishesports.org will be an information hub, providing expert advice and support from grassroots levels and up, across the esports spectrum. There will be articles educating about jobs in the industry, to wellbeing, guidance for parents, to finding out the latest esports events, who are the event organisers, key figures in the industry and how to get involved in competition both locally and nationally here in the UK plus much more. British Esports wants to help existing gamers and nurture future British talent in becoming global champions. The trade body for games and interactive entertainment consulted with members of the UK esports community and today released the results in a whitepaper outlining eight recommendations for how the UK can become a global leader in esports. The esports sector is set to be worth $1bn globally by 2019, and the UK’s ecosystem is young but growing. Highlighting the sector’s prospects in job creation, local economic growth, tourism, and new skills development, the report also indicates how the sector can be used as an example of the UK’s best technology, innovation and creativity. As a trade body for interactive entertainment, Ukie now represents major UK stakeholders, including publishers, developers, platform holders, and key players in the esports ecosystem such as Hi-Rez, makers of Smite, ESL, Gfinity, FaceIT, Team Dignitas, Fnatic and Game/Multiplay amongst others. They worked in consultation with Ukie via its largest member Sub Group to outline the measures. -Fifteen UK esports ambassadors to be created to promote esports in the UK and internationally, picked from a diverse mix of players, developers, publishers and event organisers, and to be added to the UK’s existing Video Games Ambassadors scheme. Ukie also announced it would be supporting the Digital Schoolhouse powered by PlayStation to hold its first schools esports tournament in 2017. The whitepaper was launched at an event at Gfinity Arena, London’s home of esports, on Monday 28 November. You can read the full report digitally here. On Monday the 28th of November, GINX eSports TV will launch its brand new show The BRIDGE which will broadcast LIVE worldwide for 3 hours every weeknight at 8pm GMT from its London Headquarters. The BRIDGE is described by Producer David Kangas as a ‘crossing place’ for eSports, aiming to bring together fans, teams and personalities from across the world, spanning all games, tournaments and platforms. 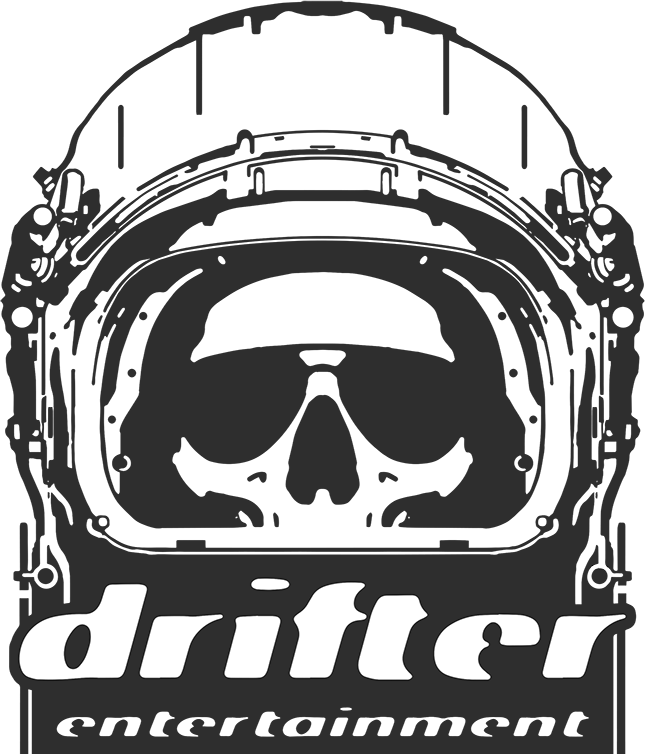 Hosts Alex ‘Machine’ Richardson and OJ Borg will be in the driving seat for this, alongside streamers, casters and content creators Duncan ‘Thorin’ Shields, Marcella ‘Nysira’ de Bie, Shanna Nina, Sheever, Owen ‘ODPixel’ Damascus. Your favourite players, streamers and opinion-setters will be live from the studio or calling in from across the world to dive deep into the world of eSports- telling the stories the matter as they unfold! GINX eSports TV is available on cable and satellite platforms throughout the world. In the UK the channel is available on Sky Ch.470 and Virgin Media Ch.290. 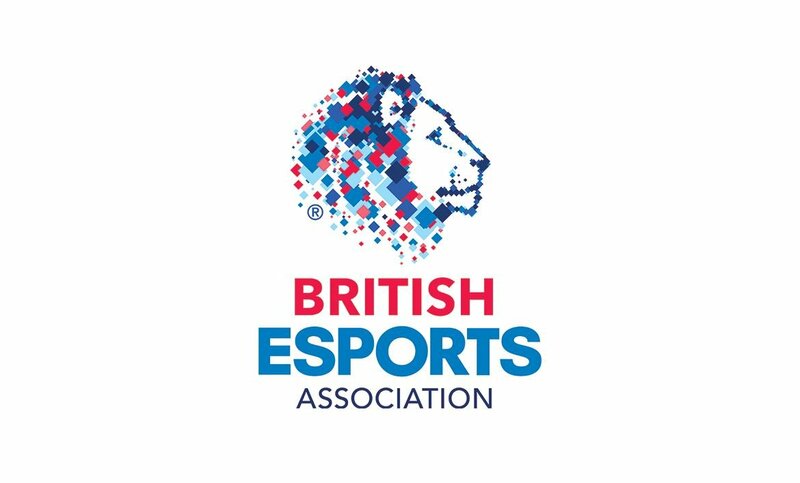 The British eSports Association is calling for any final feedback to be submitted before its consultation periods ends on September 30th. 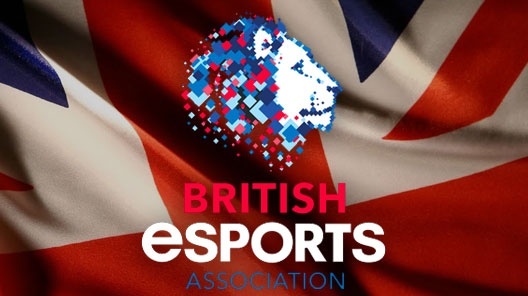 Over the past three months the British eSports Association has been gathering feedback from the UK eSports sector to ensure it fully represents the interests of individuals, players, teams, game publishers and broadcasters alike. With one week to go, the association are inviting any additional feedback to be submitted by Friday September 30th. Set up to promote grassroots eSports in Britain, they want to know what you’d like to see from them, what challenges you face within eSports and what can be done to grow competitive gaming in the UK. Everyone is welcome to send in ideas. Whether you’re a player, fan, someone from the eSports or games industry or anyone else, they’d like to hear from you. Please email your thoughts and ideas to info@britishesports.org or complete our online survey by September 30th 2016. The next announcement covering their plans is expected to be made in early October. You can also visit the website at www.britishesports.org .